The editor of Abzu is Charles E. Jones, Head Librarian Institute for the Study of the Ancient World, New York University.Contact the editor directly at cejo@uchicago.edu. © 1994-2010. 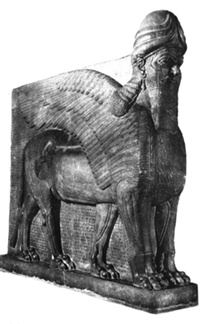 The Oriental Institute Research Archivesand Charles E. Jones. Sjöberg, Åke, [Editor]. The Sumerian Dictionary of the University of Pennsylvania. Volume 1: A, Part II. With the collaboration of Hermann Behrens, Antoine Cavigneaux , Barry L. Eichler, Margaret W. Green, Erle Leichty, Darlene M. Loding, Steve Tinney. Philadelphia: The Babylonian Section of the University Museum; 1995. 1 volume (xlii + 202 pages). ISBN: 0-924171-35-9. For those who need a fuller explanation, track down this volume and read the whole article or see the entry for Abzu in the ePSD .